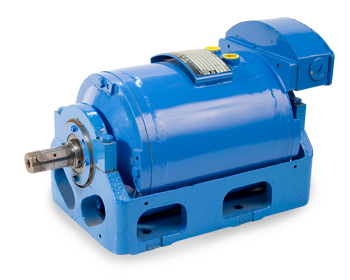 An electric motor specially designed for machines where the requirements forcleanliness and low noise and vibration levels. Important at high speeds, when a conventional motor fan noise becomes relatively high. It also features high output powerin relation to building size and weight. This is an motor for standards of cleanliness and low maintenance costs. Since themotor has no fan and cooling ribs, and have a smooth surface, it is easy to keep clean.Meanwhile, the lack of fan to air pollution, dust, oil mist, etc. not blowing over motor or machinery and production equipment. This also gives a muchimproved environment for staff and operators. Liquid cooled motor with high power. Mounting type: foot mounted (cradle) or flange mounted.